The tourism season is fast approaching and WindsorEats is offering more dates for our popular, award winning Drinks of Walkerville experience. We’ve announced four more dates for people to get the best tour of the flavours and history within Whiskytown, Canada. 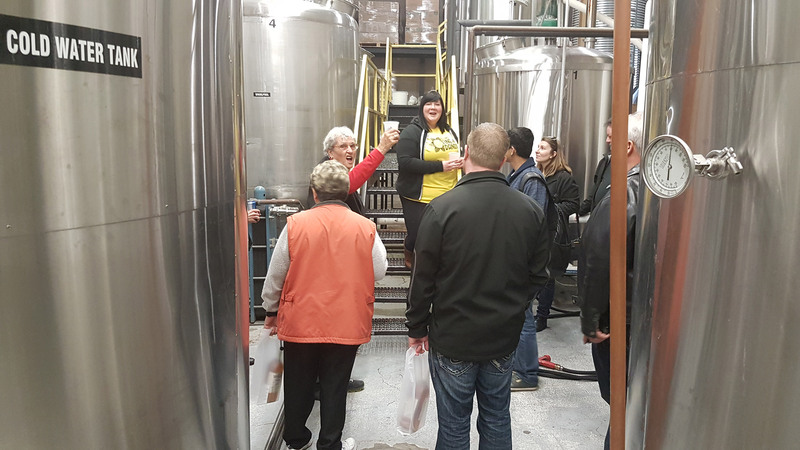 Enjoy a hands-on tour of the Hiram Walker & Sons distillery, learn the history and brewing process of Walkerville Brewery, then finish off the tour discovering street art at Good Neighbour Restaurant. Sip on a flight of 4 craft beers at the award-winning Walkerville Brewery before grabbing 12oz beer of your choice to drink while you tour the facility. Tickets are $75 per person and sell quickly. All tours begin at 1:00pm.